This one is notably more sweet than Lapidus pour Homme. It starts off with a rich honey tonka bean slightly woodsiness, that dries-down to what I would describe as a syrupy-cola smell with a little bit of woodsy lavender. Kind of like the soft drink syrup before is gets mixed with the carbonated water to make the cola with an hint of incense. This fragrance has incredible longevity (8-10 hrs easy) and a heavy sillage. It's a sensational scent, and probably best geared toward those over 30, but could be a clubbing scent due to its sweetness and powerhouse quality. This was a blind-buy for me based on ratings, and I absolutely love it. I'd still rate Aramis much higher, but this is an excellent value for a classic cologne. 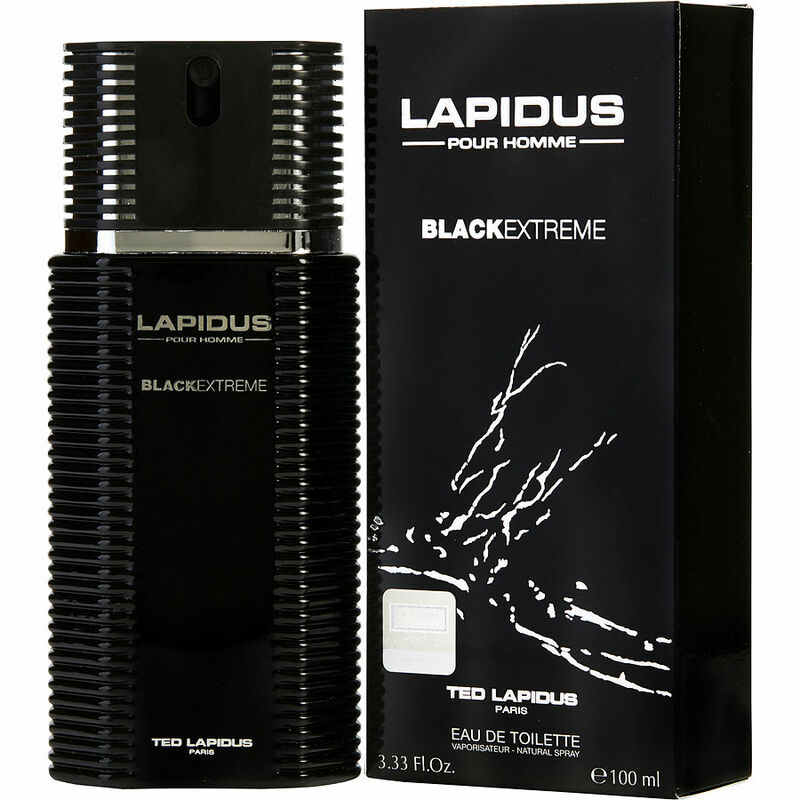 I have used lapidus for over 25 years i will go anywhere to get tis products it really is the very best.